The Brothers of Charity Services in Lancashire stems from the Congregation of the Brothers of Charity, which is part of an international Religious Congregation with an overall administration in Rome and with foundations in more than thirty countries around the world. The Charity was founded in Ghent, Belgium in 1807 by Canon Peter Joseph Triest (the St Vincent de Paul of Belgium). The name ‘Brothers of Charity’ was given to the Brothers not by their Founder but by the people of Ghent where they first served amongst the poor and the neglected elderly. The Brothers of Charity came to England in the late 19th century and in 1932 they established their first service for persons with learning disabilities at Lisieux Hall, Chorley in Lancashire. 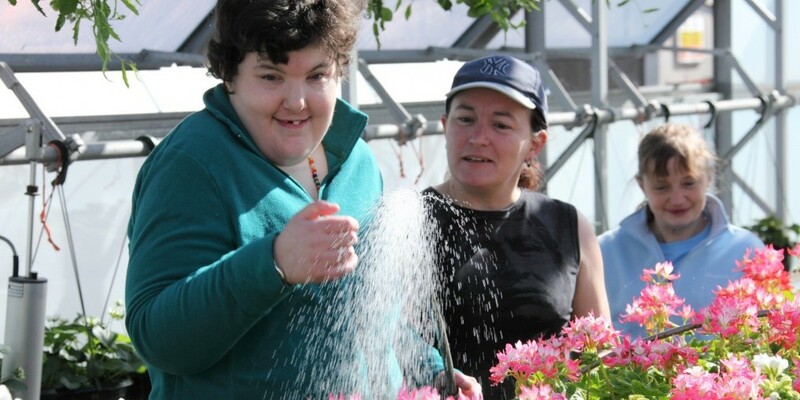 Since the late 1950’s the Brothers of Charity Services in Lancashire have concentrated exclusively on the provision of services to adults with learning disabilities in the Lancashire region. In response to the choices and aspirations of those we support, a wide range of supports in a great variety of settings are now offered. These include Supported Living, Registered and Nursing Care, Supported Employment, Social Enterprises, Specialist Day Services, Floating Support, Respite Services and Community Access.